I’ve been digging through albums to find photos of Exploits from various points in time. A few more evinced themselves the other day. The hardest part has been weeding out the family photos. 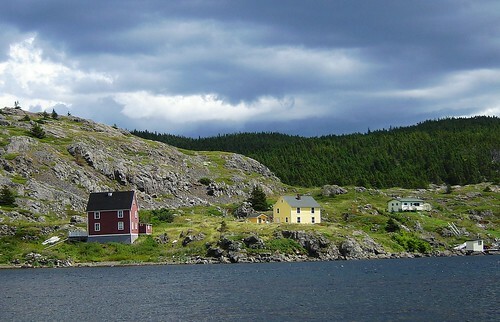 A house in Lower Harbour. I don’t know who owns this one. The foundations of the Methodist Church. Our wharf and boathouse. 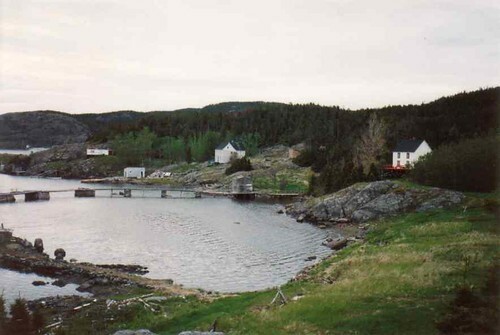 The other island is across the harbour. 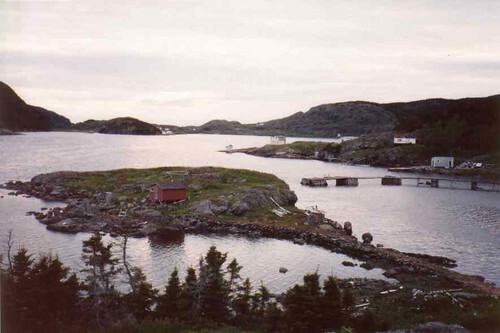 Ball Point, with Squid Cove to the right. The wharf belongs to the Cuff Family (our next-door neighbours). Taken from the path, looking back towards our house. We’re the light grey one. The white one belongs to the Cuff Family. 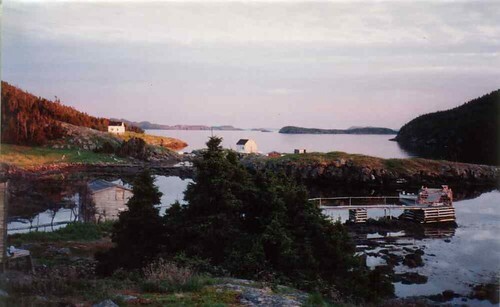 Taken from the front deck of our house, looking out the harbour towards Ball Point. 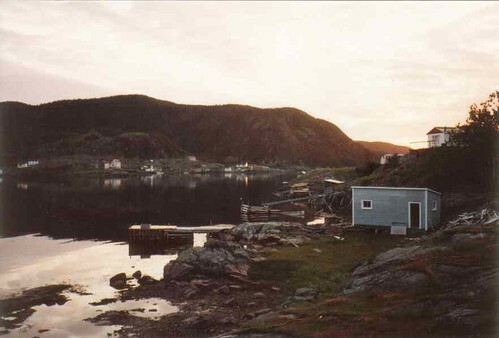 The places that was John Moore’s house (now owned by Holly Rideout, I believe) is the white one on the left. 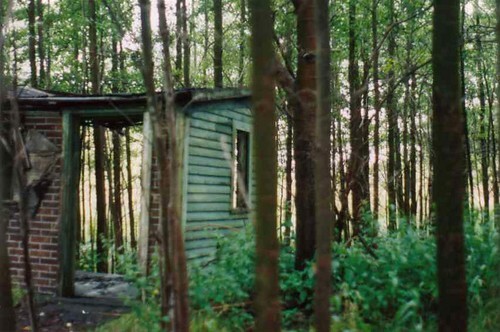 An abandoned shed or house. 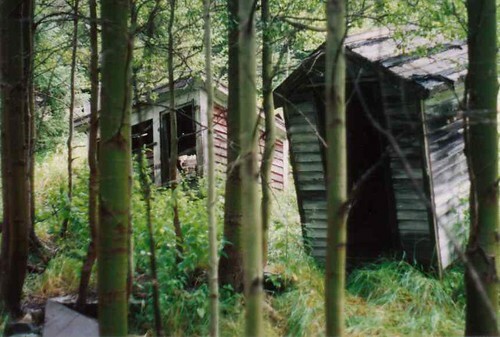 It’s no longer there and half the aspen grove culled to make room for a cabin. 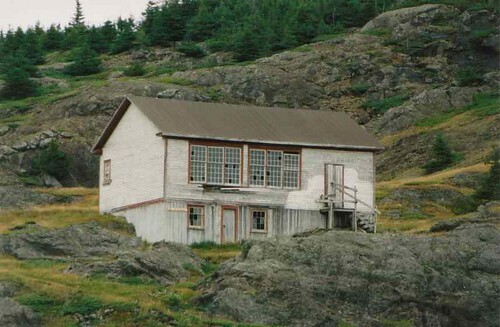 The old schoolhouse, now being made into an artist’s studio. I can’t imagine lugging canvases and supplies up that hill! More as I find them. Enjoy! Previous Post It wouldn’t be April…. 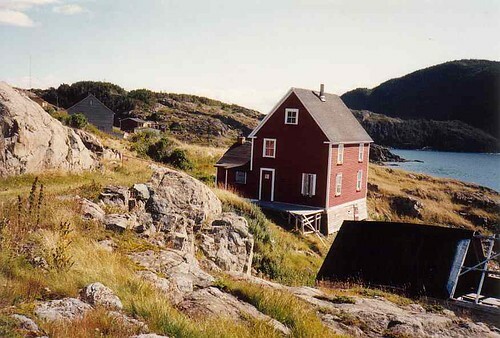 The yellow house next to Jane Green’s belonged to my Grandparents Bramwell and Daisy Jefferies. It is approx 120 years old but was bought by my Grandfather in 1937 for $200.00. He bought it from Cyril Scevious but it was originally owned by Matthew Dalton. 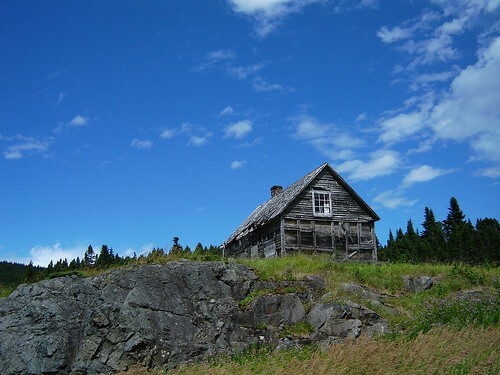 When Matthew dies, his wife went to live with Cyril Sceviour. We bought it last year and have done considerable improvements. Don’t have an electronic version of a “before” picture but you have captured the “after”! Hello to you all in St. John’s. 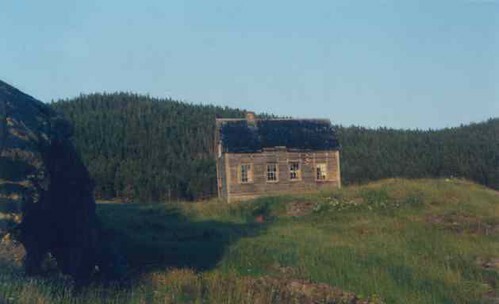 For your records you may want to know that Tamar Dart is buried in the United Church Cemetery in Norhern Arm (Botwood). She is buried next to her husband William. Only one headstone remains standing and that is Tamar’s. Their son Jesse (Jerry) and his wife Effie (nee Taylor) are buried nearby. My father was Reginald Ball, son of Jesse who was a son of William and Tamar. Since I have moved back to the island I have met many relatives of the family whom I had never met before. Two nights ago I met Valerie Dart whose great grandfather was Josiah Dart, brother of Tamar. 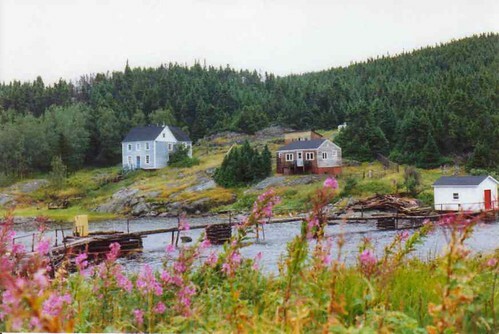 Relatives will find me in Gander or at my place near the water in Bobby’s Cove (near Point Leamington and Pleasnatview) just 20 minutes from the cemetery in Northern Arm. The net is cast wider every day! Would you happen to have any photos of Josiah and Mabel, and William Ball and Tamar Dart that you would like to share? I am trying to do up a family history for a young girl who found her BALL family……….. grandaughter of Josiah BALL and Naomi MABEL GREY ………. This I believe would make her a cousin to you…….. your grandfather and her grandfather…….brothers……. 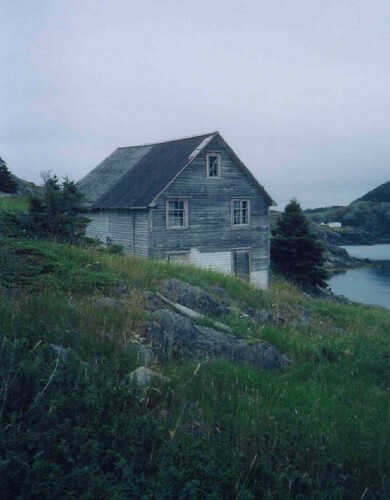 Shoe Cove, the daughter of James William Gray & Mary A Curry; her paternal gp were Jesse Gray & Maria Andrews. Maria Andrews was the daughter of William Andrews & Ada Mitchell of Nippers Hr. Mary A. Curry was the dau of William H & Mary Curry (sorry don’t know the maiden name of the latter Mary). 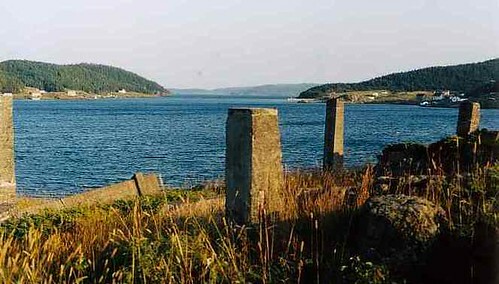 Naomi Mabel died 1994, and Josiah died 1967, buried Botwood. Josiah and Mabel Ball and family are shown in the 1935 Census of Peter’s Arm Part 2….. Does anyone have photos of any Ball’s from the mid to late 1800’s? My great grandfather was William Ball born at Exploits 1856, son of William (and Sarah???) Ball. He doesn’t seem to be the same William that married Tamar Dart. Cousins perhaps? 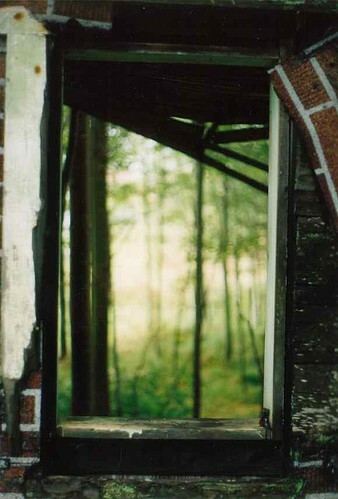 A photo of Tamar (Dart) Ball can be found in the book written about the Evans family of Northern Arm. I am trying to do my family tree, my grandmother was mable naomi gray and my grandfather was Joseph ball from bootwood any information that you can give me would be greatly appreciated.